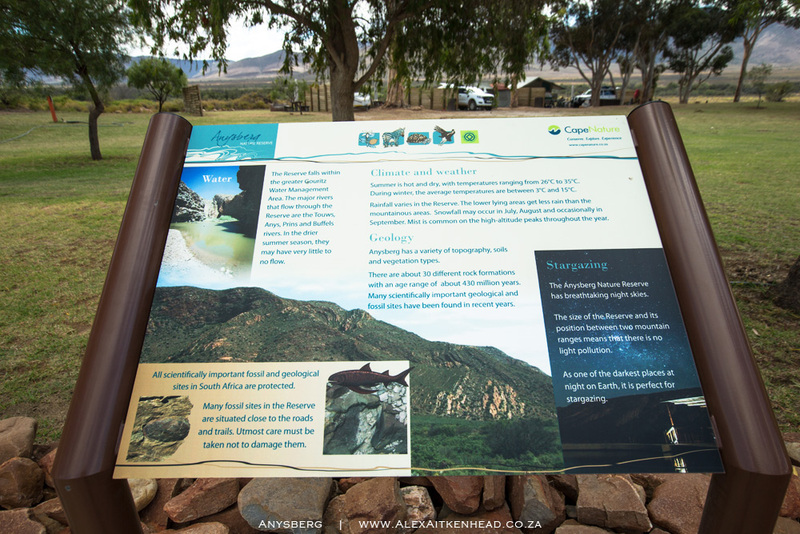 It is important to understand your environment to absorb and make the most benefit of the park. 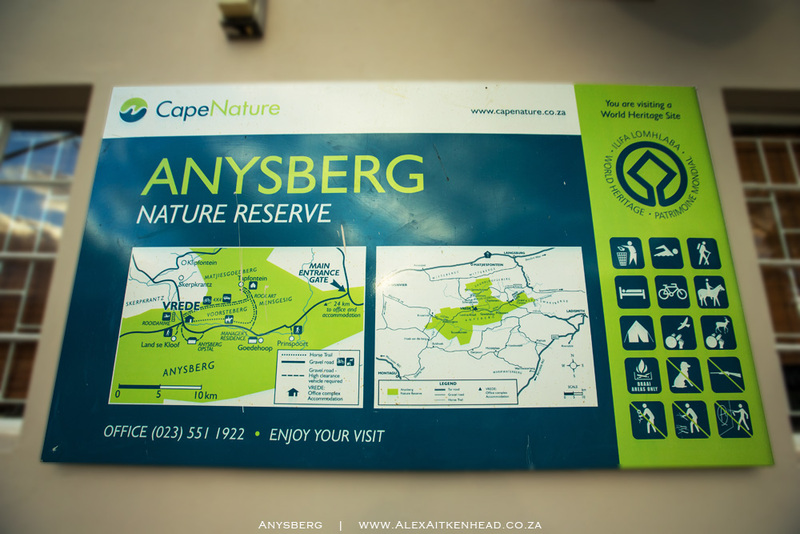 These maps of the Anysberg might seem arbitrary for the uninformed viewer, but if you spare yourself a few minutes to enjoy its contents, you will find yourself filled with a wonderful experience and understanding of the value of each location. 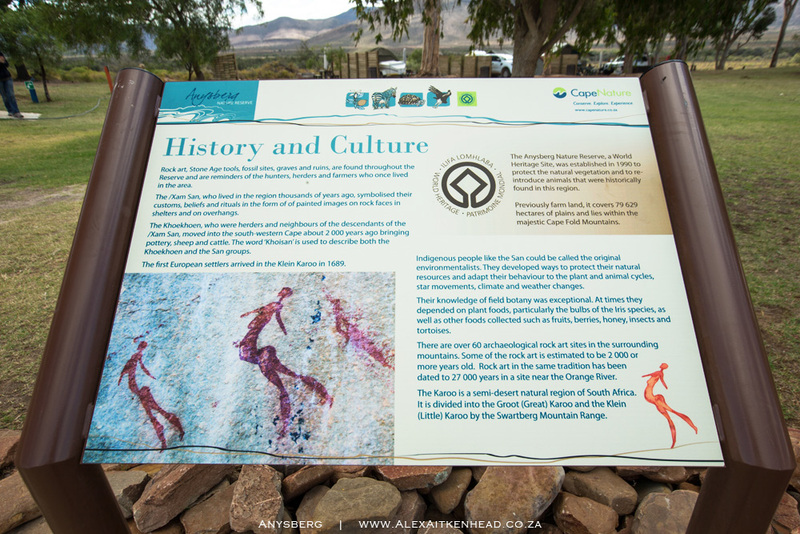 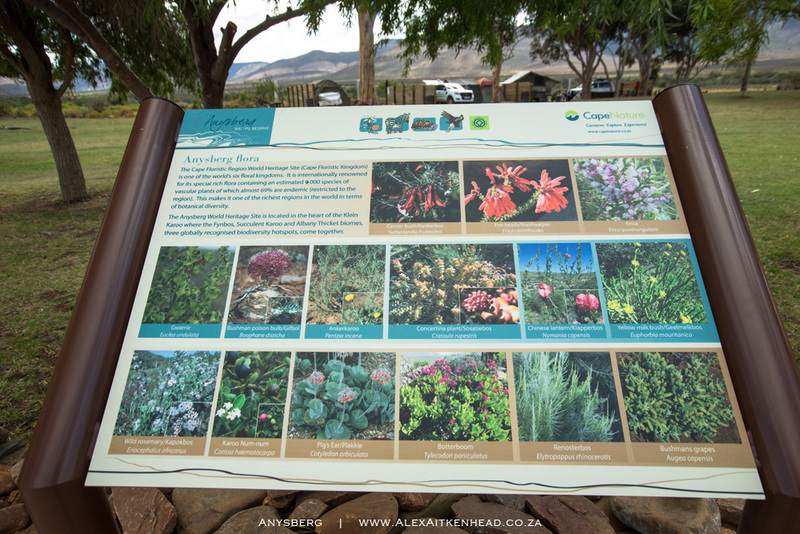 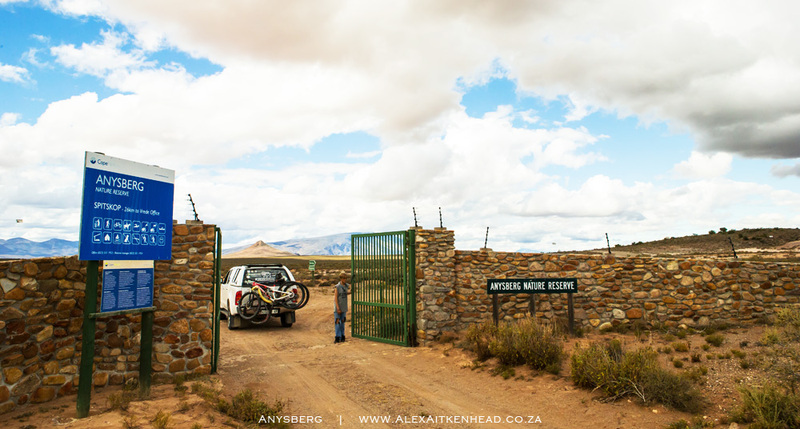 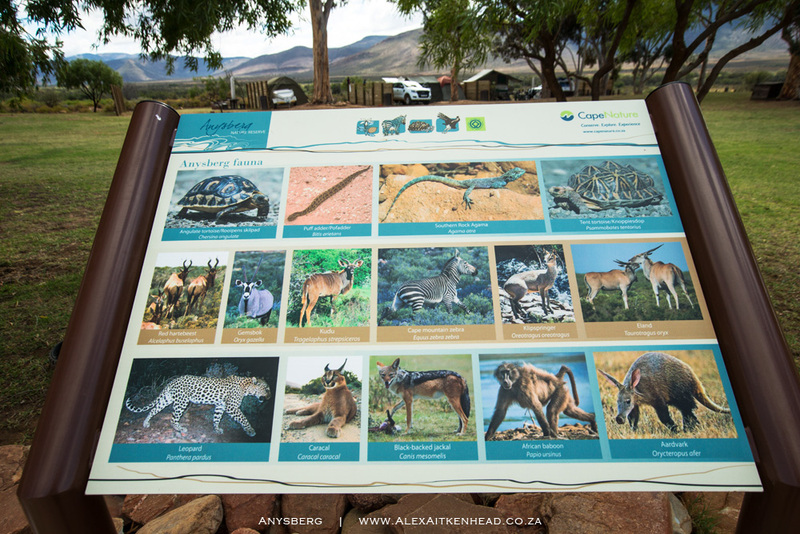 We would like to commend Cape Nature for all the work that has gone into making the Anysberg such a wonderful Karoo Family Getaway. 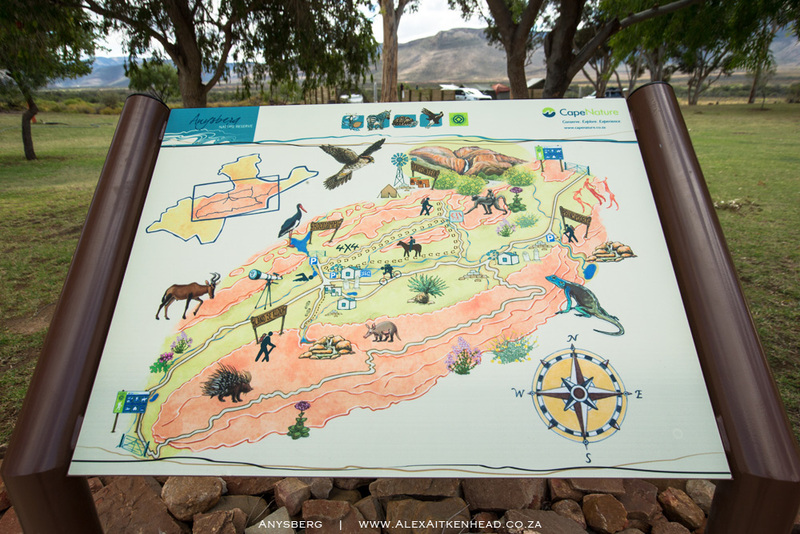 It is encouraging and exciting to learn that they have recently acquired the neighbouring farm 'The Grand Canyon' : Schutte-Vlok explained that the purchase of Grand Canyon links Anysberg Nature Reserve with the Swartberg Nature Reserve.